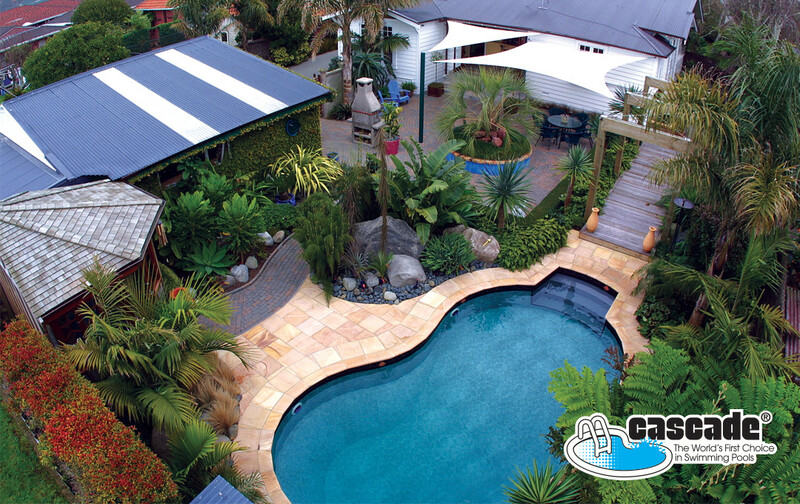 Aqua-Tech Industries Ltd is New Zealand's premier manufacturer of PVC Vinyl custom made liners for all types of swimming pools (including concrete and fiberglass), ponds, hot tubs and custom made potable water tank liners. 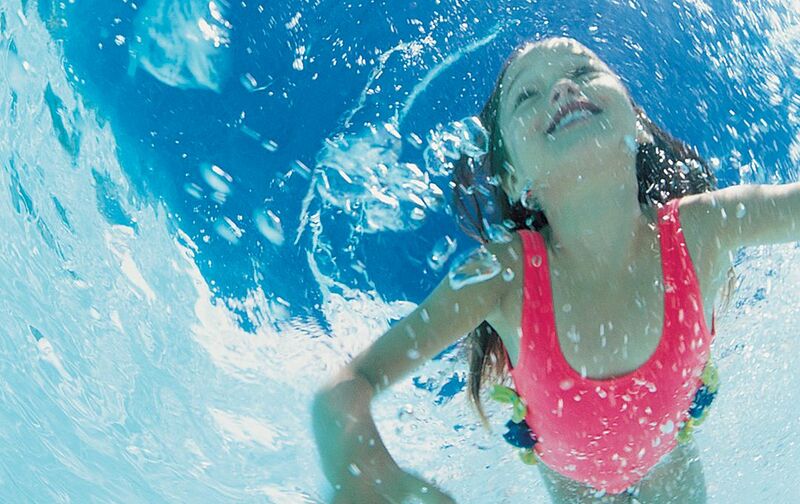 We also stock a comprehensive selection of spa and swimming pool filtration equipment and accessories. Aqua-Tech Industries Ltd is also a distributor for unsupported PVC Vinyl for application in pools, ponds, tanks etc. Click on the FULLSCREEN ICON to see the catalog in full-screen.